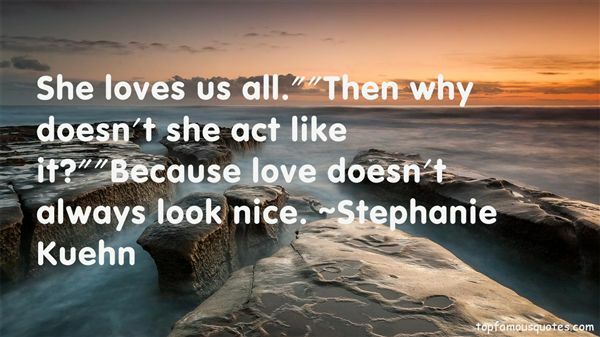 Reading and share top 4 Stephanie Kuehn famous quotes and sayings. 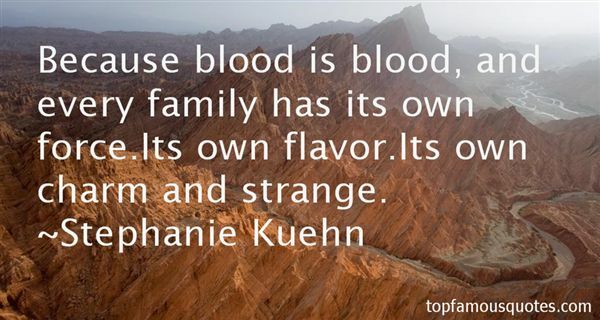 Browse top 4 most favorite famous quotes and sayings by Stephanie Kuehn. There's where you're wrong. You're not human, you're Fae, and you're changing already. Fast. You broke the contract by kissing Adrian. I could kill you right now, and no one would be able to stop me. Just remember, I have Adam. Be at my club tomorrow night, or I will give Adam over to the women to feed, from him." "You can't do that!" I shouted. "I can, and I will." He sifted, before I could argue with him." 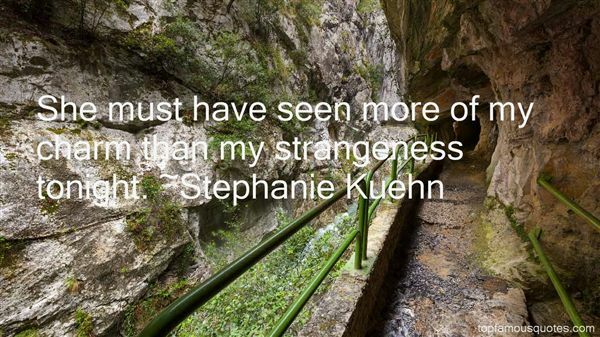 What Did Stephanie Kuehn Talk About?